- Instantly hydrates skin and helps preserve it's optimum moisture balance. 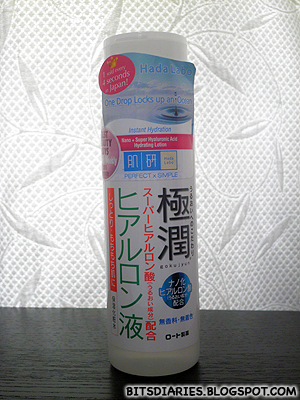 - Replenishes and locks-in moisture for complete hydration. skin feels significantly soft and supple. 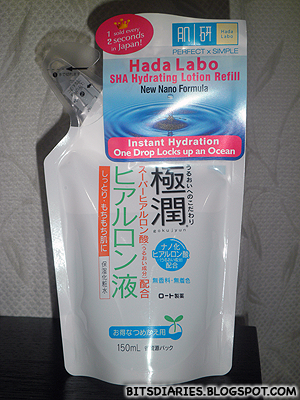 - Helps improve dry and dehydrated skin, leaving it silky smooth. Directions: Use twice a day after cleansing face. Apply on palms and gently pat onto skin until thoroughly absorbed. Liquid-y and colorless. 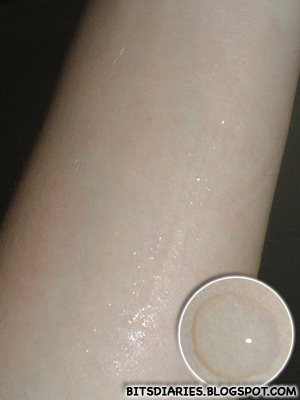 It does not leaves a sticky layer once absorbed into the skin. - no harsh chemical = no side effect! I believe you guys know how bad my acne was in the past yeah yeah~? If you are new to my blog, you can check out "My Acne Story" link at the navigation menu bar at the top of the page for more details on my experience with acne. I used to get breakout in between improvement so after changing my skincare range from acne-fighting products to SHA hydrating products, my breakout stopped. I still do get breakout during "that time of the month"(life being a girl -.-) but other than that, no more breakout. If I were to get only one, would you suggest I get the Hydrating Milk or the lotion? Does the hydrating milk have an oily feel? I don't have major acne problems, mostly around T-zone only. Well, they are both different... Hydrating Lotion is a toner while hydrating Milk is a moisturizer. If you need a hydrating toner, get the lotion. If you need a hydrating moisturizer, go ahead to get the milk lotion...? I would advise you to get the milk lotion because moisturizing is one of the most important steps in any skincare routine. Thank you! It's helped me a lot! 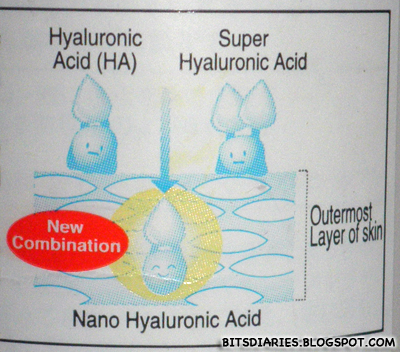 So I can apply Hada Labo Super Hyaluronic Acid Moisturizing Lotion as a toner and Hada Labo Super Hyaluronic Acid Moisturizing Milk as a moisturizer right?